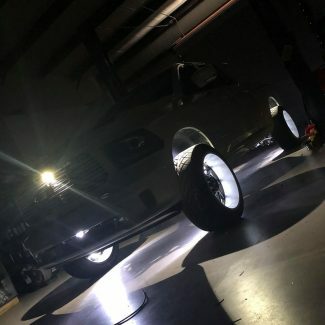 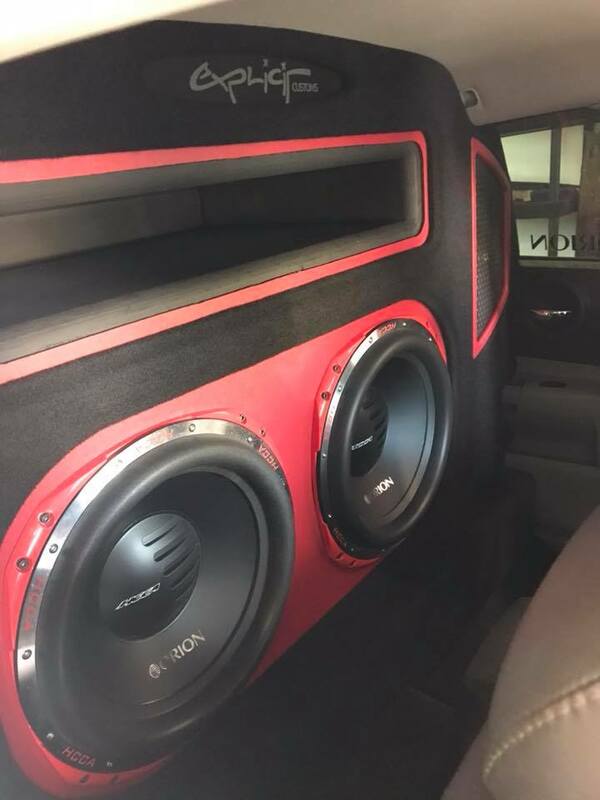 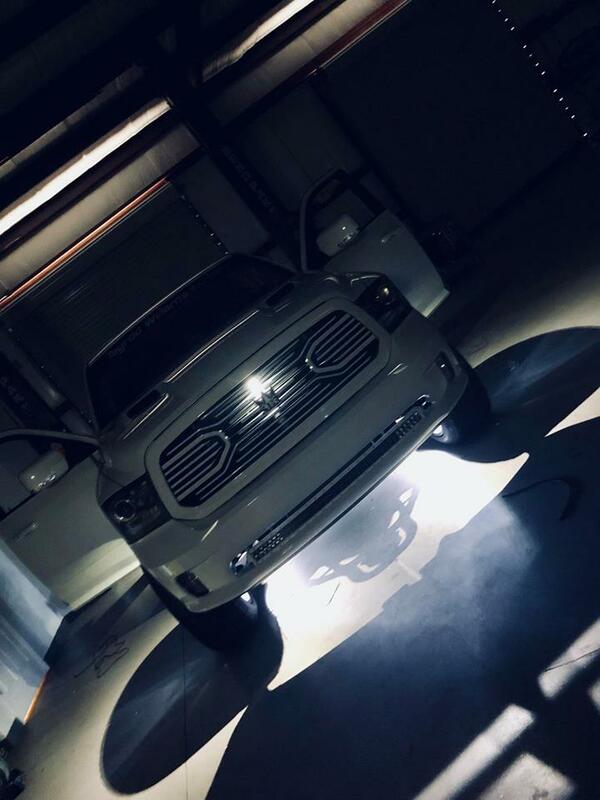 We made this 2013 Dodge Ram 1500 glow like a spaceship with LED wheel ring lights, wheel well LED lights, and we put some behind the grill to light up the emblem. 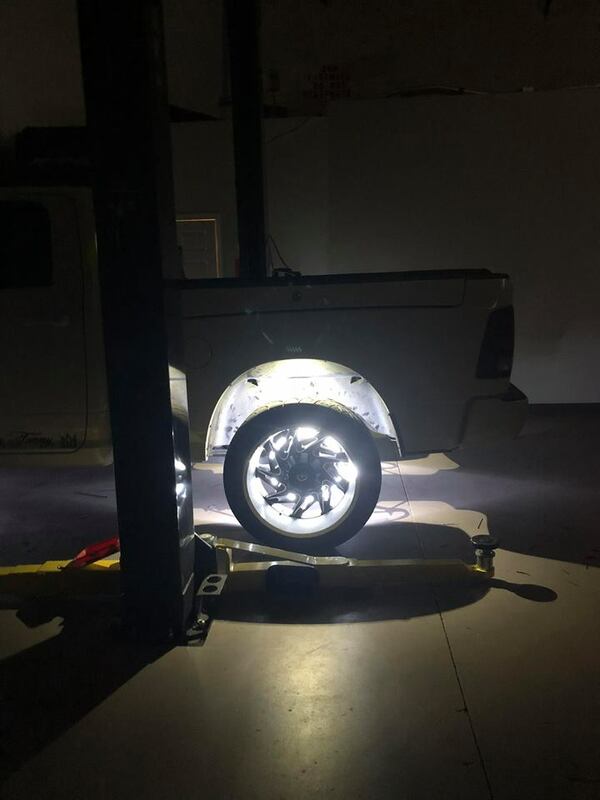 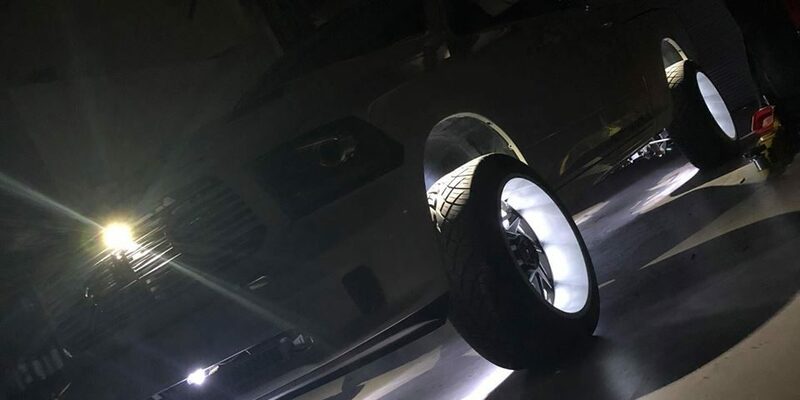 This customer wanted their truck to light up the night, so we used a set of LED ring lights from Oracle to light up his custom wheels. 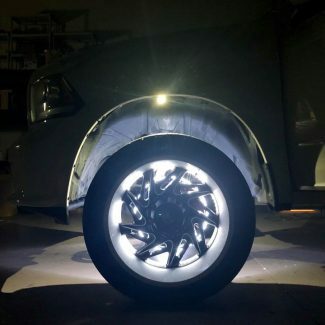 These lights mount up to the back of the disc brake and provide 360 degrees of light to fully illuminate the wheels. 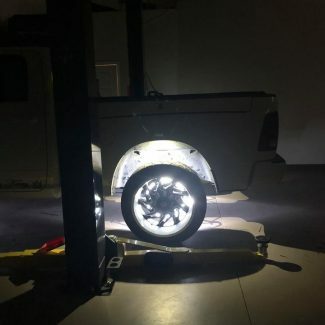 We then put some LED wheel well lights to completely light up the inside and outside of the wheels. 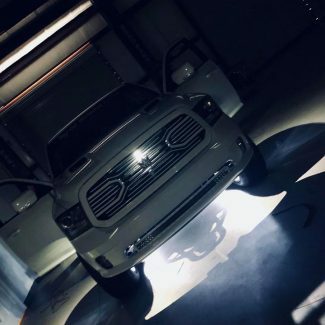 We also placed some LED lighting behind his grill to light up the custom emblem he has for his company. If you want your truck or car to light up the night like this one, give us a call. 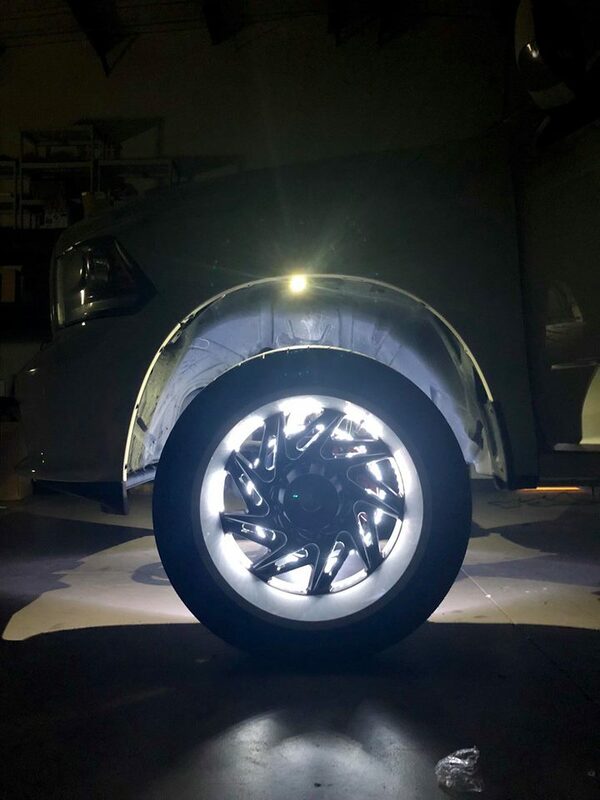 We car light it up just a little bit, or make it stand out with crazy color changing LED lights, whatever you want.